We’re in Between CVS & SaveMart. Hi! My name is David Le. 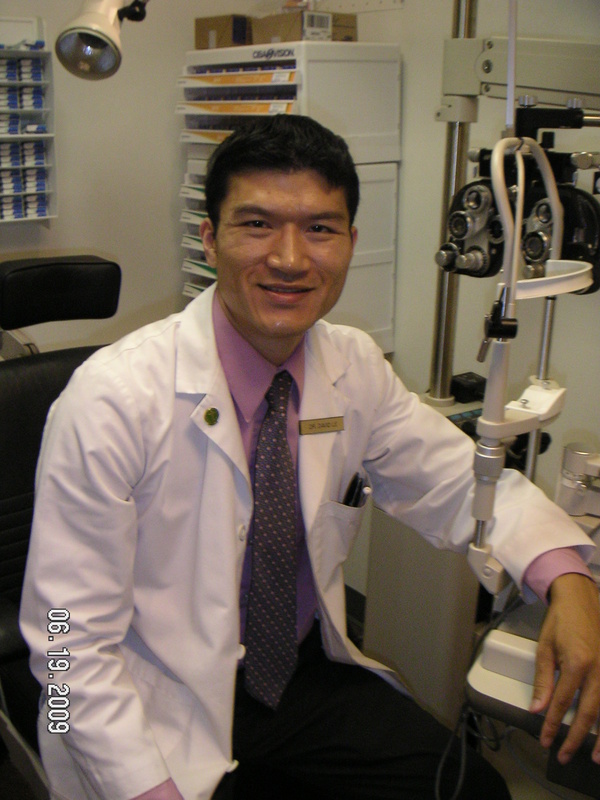 I am the optometrist at C-Galt EyeCare Optometry. Thank you for considering our practice for your eyecare needs. So you can better know me and make your visit more personable and pleasant, I’d like to share my background information with you. I am originally from Victor, New York (a small town outside upstate Rochester, New York). I attended Cal Berkeley for undergrad and received a B.A. in Cell Biology. Subsequently, I returned back to New York to attend the State University of New York, College of Optometry in Manhattan and received the Doctorate of Optometry in 2003. The Califonia climate forced my eventual return and residence in Elk Grove. Since graduating, I’ve worked in private practices and retail locations. My latest stint was for six years at a retail location south of Galt of which my previous patients may be familiar.